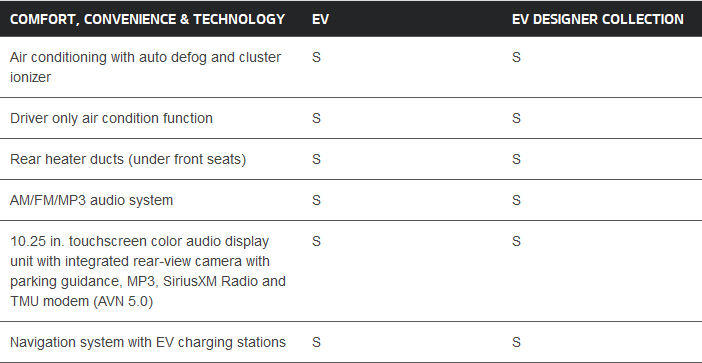 Will make some comparisons with the latest maps on the Soul EV, I oniq Electric, and K ona EV. 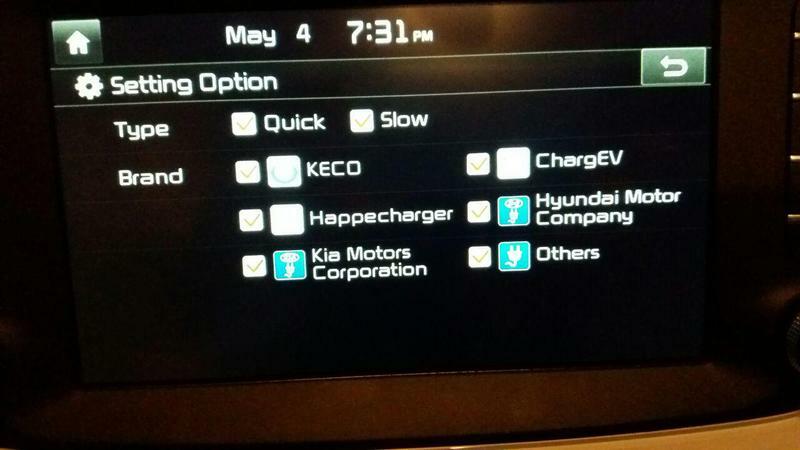 1/ As I mentioned before there is a filter labelled 'Connector Settings' on the main list of charging stations. 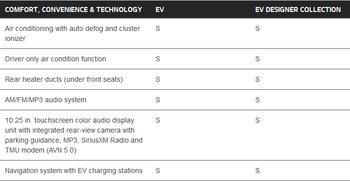 This makes no sense on the Soul EV, because all of our cars use Chademo. 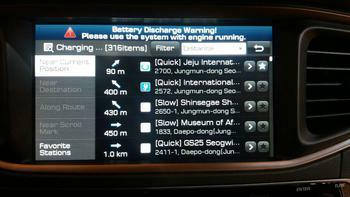 But I now know that this same screen was added first to the I oniq Electric. 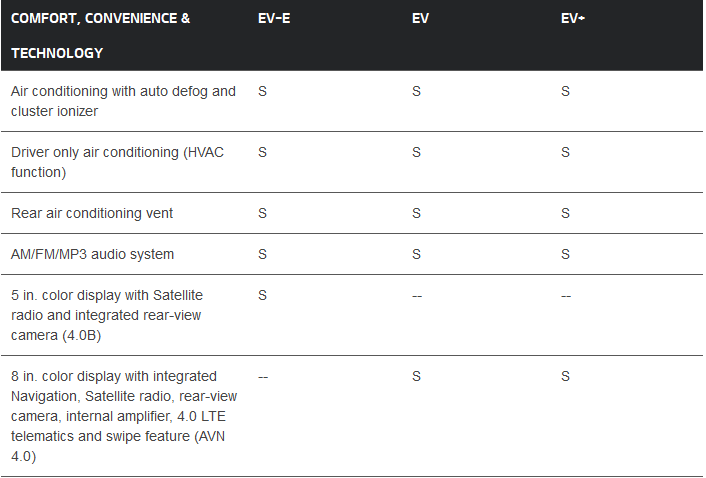 That car initially has Chademo but switched to CCS. We share the same Navi as the I oniq, hence we get the same filter settings. 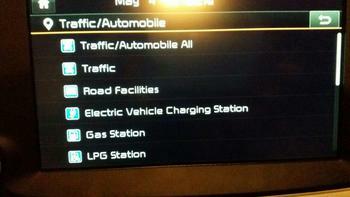 The more useful filter is to filter the charging stations by the operating company. The option for this is hidden away deep in a sub-menu. 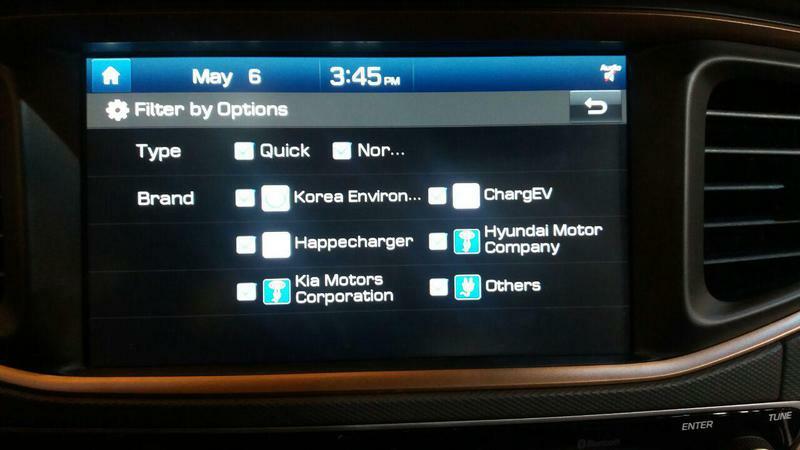 First go to the navigation menu and open points of interest, then open traffic / automobile and you will see charging stations option. 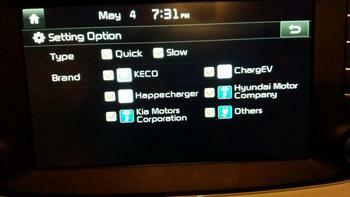 The 'Operating Company' filter on the 2016 & 2017 I oniq Electric. It's hidden away in the same deep sub-menu. 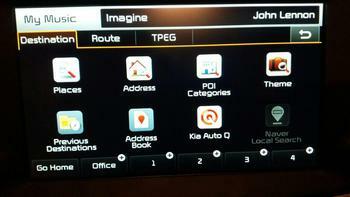 But the latest 2018 I oniq Electric has new Navi Software that is not shared with the older cars. 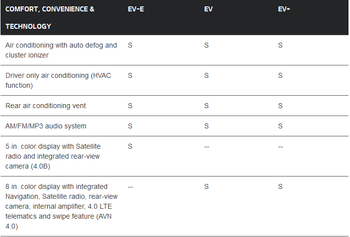 Only CCS1 is used on the 2018+ Model Years, so no need to show the Chademo filters. 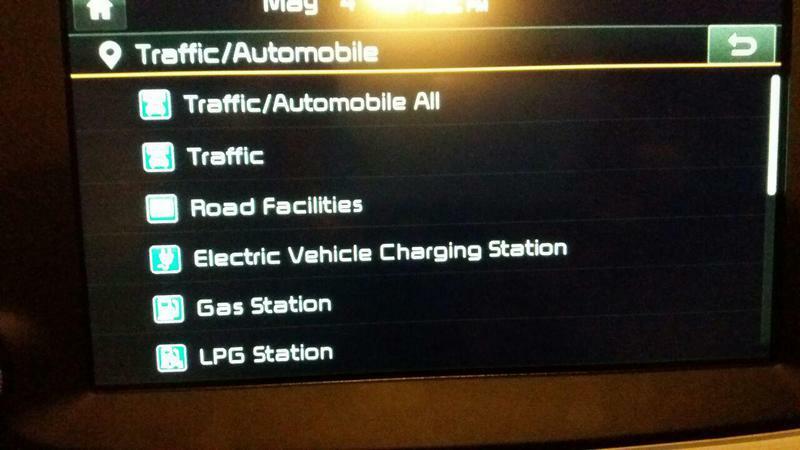 Hence the latest version does not show the 'Connector Settings' filter on the main list of charging stations. Instead the 'Operating Company' filter is shown. A much better UI decision. The K ona EV shares the same UI as the 2018 I oniq Electric. It is CCS1, so no need to show the Chademo filters. 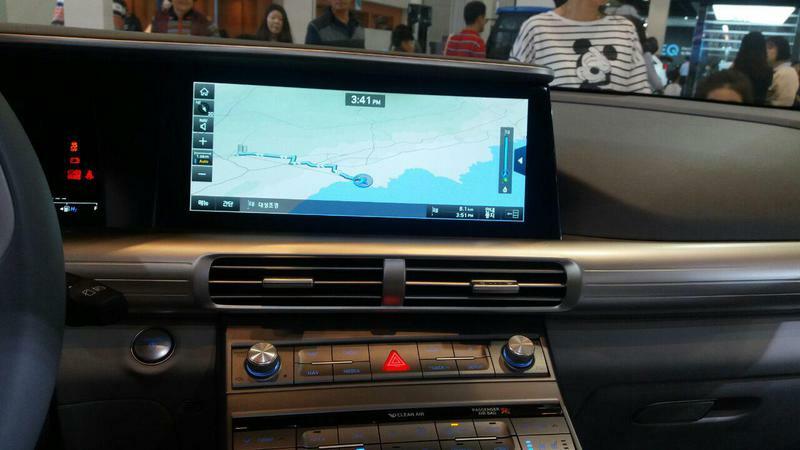 I assume the N iro EV will also have this UI. 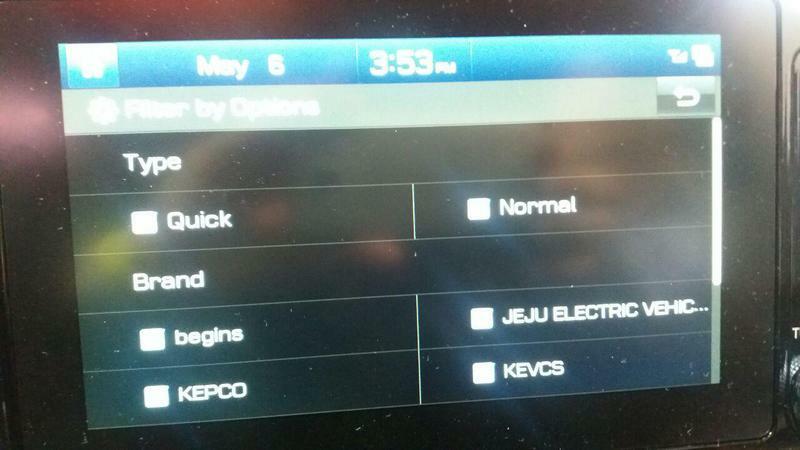 For some reason a photo I took inside the Nexo got mixed up with the Navi photos for the Kona. 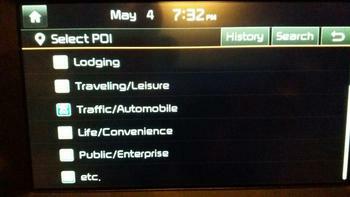 The codes for using Torque Pro can be found by clicking the link in the website icon under my user name on the left. JejuSoul wrote: Looking through the update files on the latest map I found some interesting data. Hi, how did you get these values? mikachi wrote: ...Hi, how did you get these values? Nothing difficult. 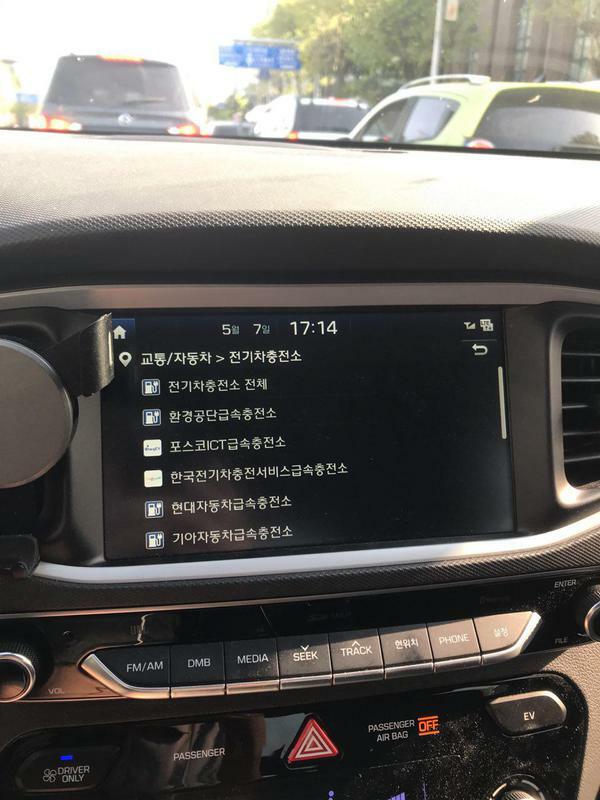 Put the SD card from the car into your computer. It is a regular FAT32 filesystem. Open the update folder. Look at the file update.ini. The more interesting stuff is inside the update/system folder. 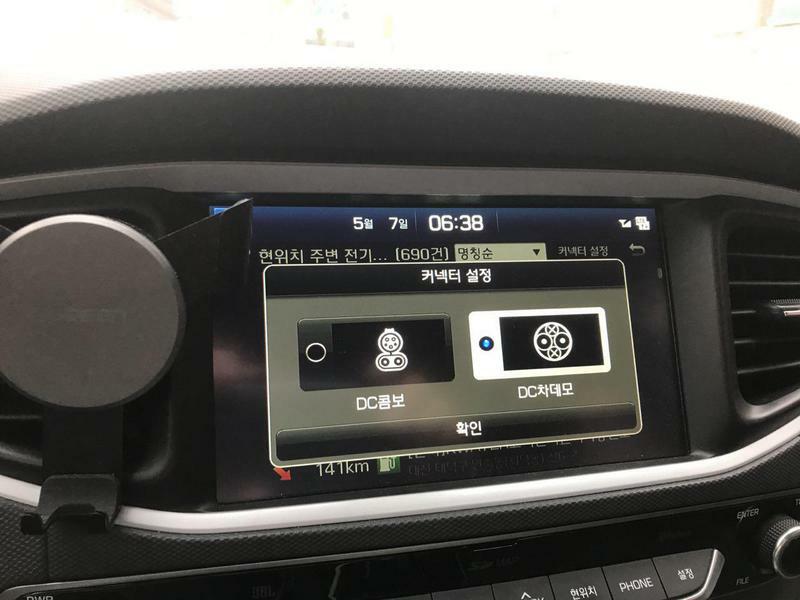 In our cars there is an encrypted zip file containing the binary file to update. 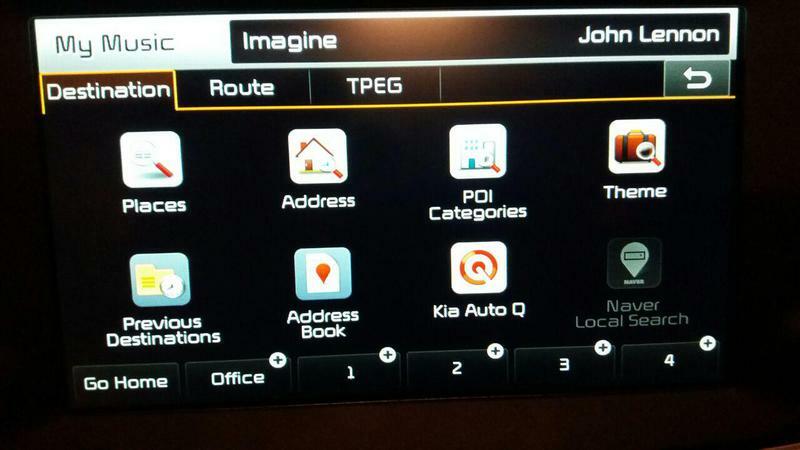 In the more recent N iro EV Kia has changed this to use their own proprietary encrypted file. Also note you cannot modify any of the update files to install changed files, because there are encrypted hashes of each file. 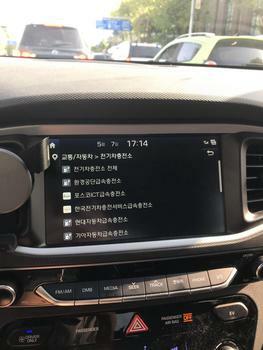 So no chance I can change Korean car (Carnival) to use European setup easily? Posting some info from Kia USA about the 8 inch display screen navigation / multimedia software used in our cars. If someone has AVN5 and can tell me the chipset - please comment here. I had a look at the update files for the MY2020. 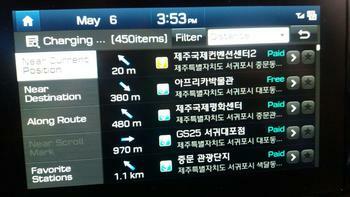 The underlying file system is quite different, yet the actual navigation updates are identical. 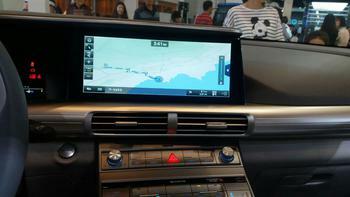 It seems to have changed from an Android system to a Linux system. 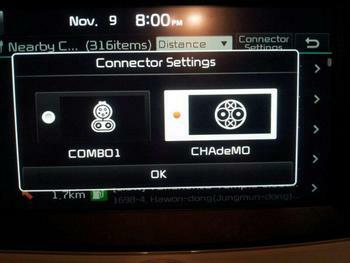 The modem is Qualcomm chip MDM9607. 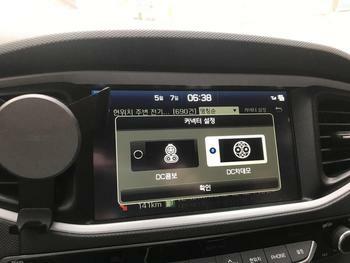 The internal code for the new car is SK3EV. 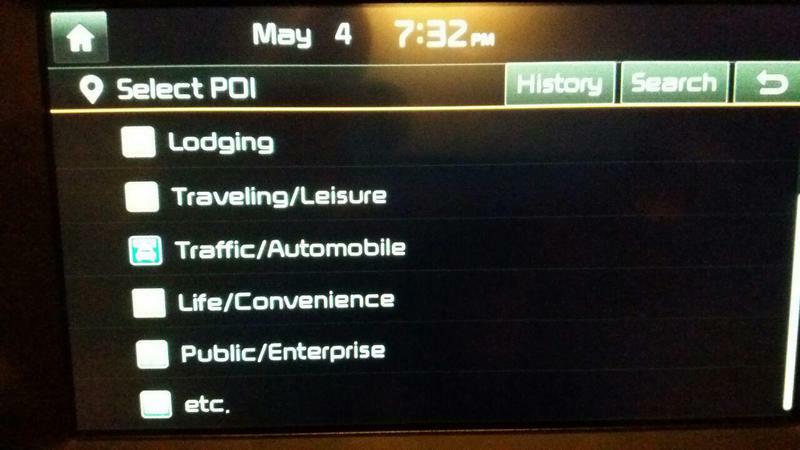 My car was PSEV.